Golden ears of wheat close up on a background of blue sky, clouds.Slow-Motion. hd00:19Golden ears of wheat close up on a background of blue sky, clouds.Slow-Motion. 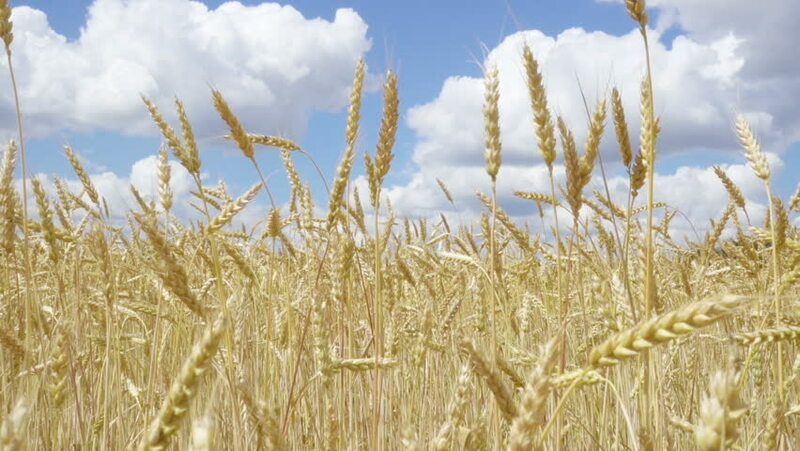 hd00:21Golden ears of wheat close up on a background of blue sky, clouds.Slow-Motion. hd00:29Golden ears of wheat close up on a background of blue sky, clouds.Slow-Motion.